Check out the 2018 Western Horse UK Gift Guide. 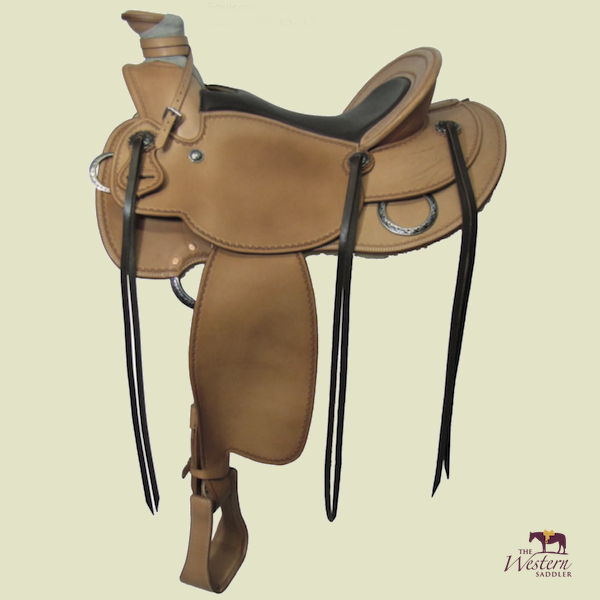 Now stocking a new brand designed to custom fit horses backs – Top Saddle maker. 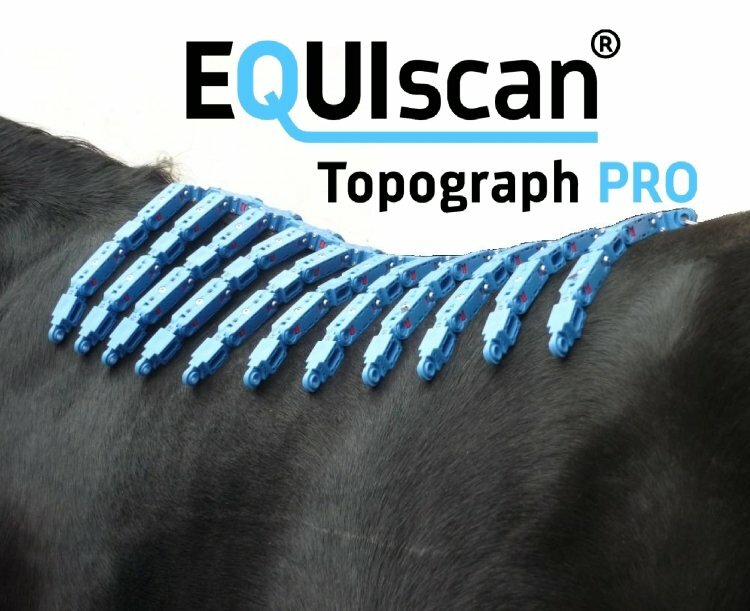 Their Buckaroo Ranch is a beautifully made saddle with the option to use EQUIscan Topographer to take a template of your horses back and have a computer generated adjustable wooden tree to fit your horse. The saddles are made by Christoph Rieser, a highly sought after saddle maker in Germany. Full Range of English & Western Boots and Apparel. Don Orrell makes the most beautiful stirrups!! In many different types of wood, many widths, tread depths and designs. The Angled Offset Stirrups have often been used successfully for riders who experience numbness in their feet, as well as ankle, knee and hip pain. They can be decorated with conchos and custom engraving is also available. These are quality stirrups and you will not be disappointed! Pavel is based in the West Coast of Ireland and specialises in handcrafting Custom western saddles and tack. 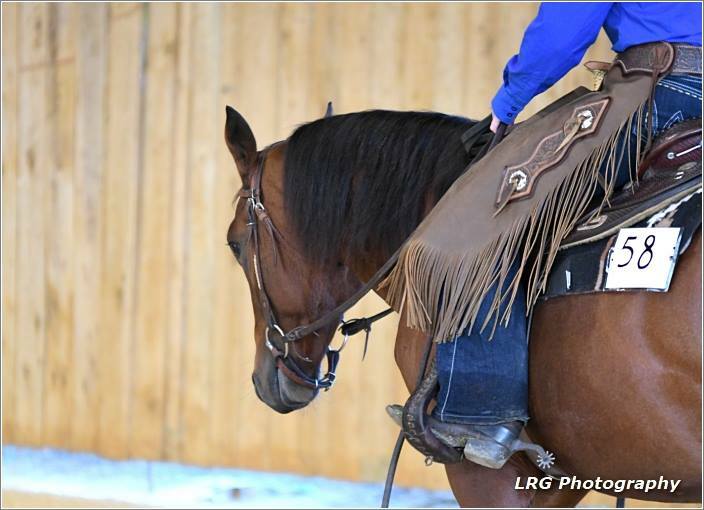 Every saddle is uniquely handmade to fit each particular horse and reflects it’s rider’s style and requirements. He uses finest raw materials and traditional methods of leathercraft to produce top quality saddles and tack that blend function and art offering the best possible comfort to both horse & rider. If Horses Could Talk is a gripping tale of revival and redemption, both serious and sad. And it should change the way we communicate with horses forever. “Trust ‘n Horses” explores the subject of trust and how it relates to domesticated horses, their training and their lives in the world of humans. This subject is addressed in a grounded, pragmatic style of writing, that is easily understandable and logical. It is a great resource for any horse lover. The Sporting Horse is a glorious celebration of the athletic abilities of these beautiful animals, and the unique relationship that has evolved between horse and rider. Working side-by-side for centuries, horse and man have achieved a lasting synergy - and nowhere is that more evident than in the sporting arena. Striking 2019 wall calendar featuring animals rescued and rehabilitated by LIFE, the Lucy Irvine Foundation Europe. LIFE is a charity working in Roma communities in Bulgaria, where cruelty to horses, dogs and cats, often through lack of knowledge, is rife.